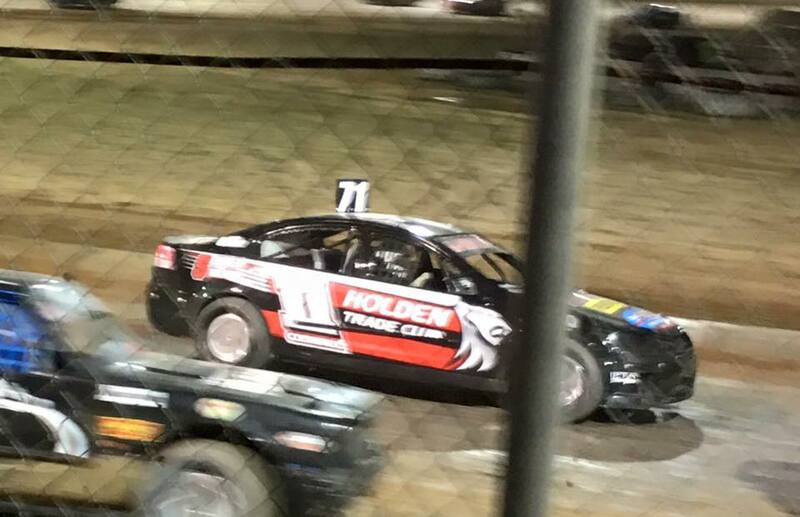 With the closure of the Bendigo Speedway, Former Bendigo Promoter and former racer, Mr David Roberts set about building a top class speedway of his own. Finding a suitable site in the Bendigo area was becoming a problem, no suitable sites were available for various reasons, So David looked into other sites in outlying districts. Eventually a site was secured in the nearby Moama shire, The site was a sixty acre lot about seven kilometres from town. Work began on the site, led by Robert and a few family members and friends, After the surveying was completed the earthworks commenced in 2004. Heartland Speedway opened its gates to the public on the 19th of January 2005, It is claimed that around ten thousand people attended that first meeting. 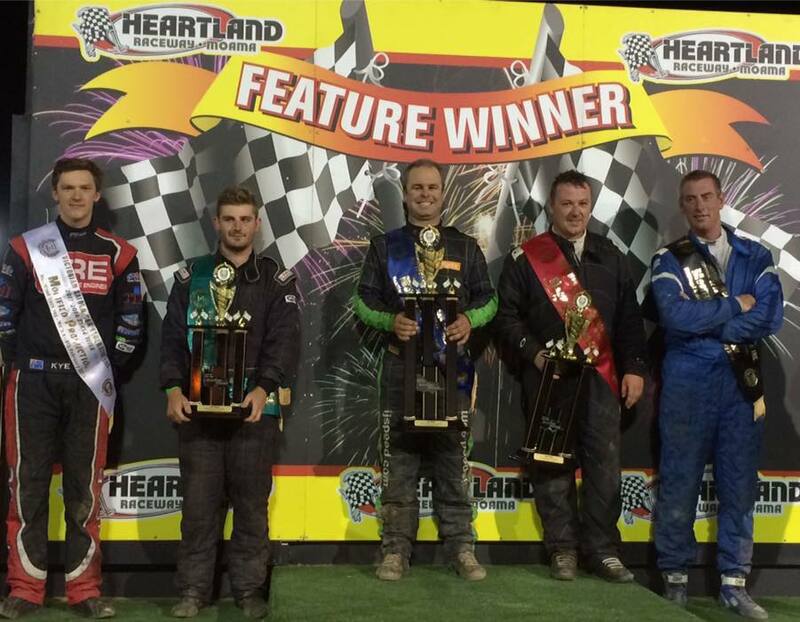 Heartland Speedway hosted the 2015 - 2016 running of the Victorian Modified Sedan Championship at there Moama race track on the 6th of February 2016. Mark Carlin the 2015 - 2016 Victorian champion. Darren Cockerill in the 71 Commodore finished 8th.